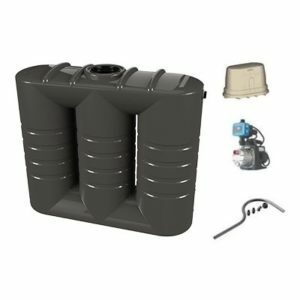 Bushman Tanks supplies rainwater harvesting solutions to new home and renovation builders, plumbers and landscapers. 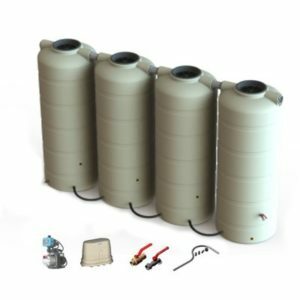 As a national manufacturer of water tanks, we supply a wide range of water tanks and accessories to the construction industry whilst maintaining the highest quality and service. Bushmans make it easy to provide the right solution for every particular building or landscaping requirement. We will work with your draftsman, plumbers, estimators, purchasing managers, site supervisors and construction managers to ensure the best results. We know builders or plumbers have slightly different ways of doing things, so we adapt to your way of working. Water tanks are used extensively in the construction industry for managing water security. They have a multitude of uses including harvesting rainwater, storing stock water for later use, and providing additional water sources for plumbing apart from the water main. 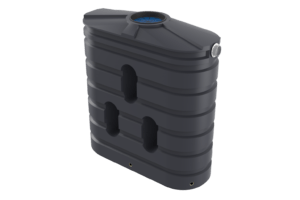 Installing a rainwater tank on your project may be a requirement, but if it’s not, it is something that should be seriously considered. Water tanks provide countless benefits for your project. It can dramatically reduce water costs whilst giving the ability to harness rainwater for later use. A rainwater that is to be installed for both indoor and outdoor use must be installed by a licenced plumber. A builder may prepare the site for the water tank to be installed by fitting roof guttering and down pipes as well as the concrete slab for its base. Bushmans will be available along the way to ensure the water tank is being installed correctly. Watch this video for more information on preparing a site for installing water tanks. Installing rainwater tanks to meet water tank requirements by the government is made easy by Bushmans. By having additional water sources, construction costs can be reduced greatly. 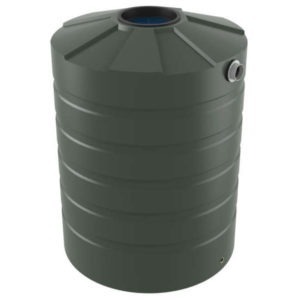 There are a few things to consider when installing a water tank for construction. First is the tank size. Bushmans experts will work with you to decide what is the suitable tank size and design for your project. Next is how the tank will be installed. 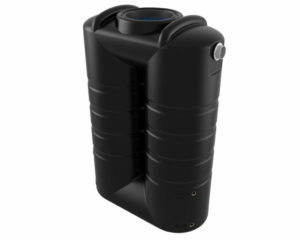 Our tanks are great for use in toilet flushing, washing clothes, filling swimming pools, outdoor spas and ornamental ponds. 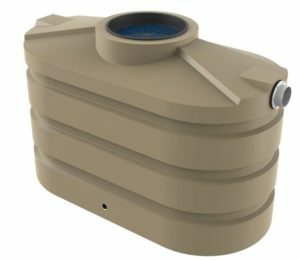 Bushmans will provide information for preparing a tank installation and will work with builders and plumbers along the way to install your tank the best possible way for your site. Most of the time, rainwater tanks must be fitted with an overflow device and a mosquito proof non-degradable screen. We know one of the keys in the construction industry is not only a cost-effective solution but a supplier that is easy to deal with and able meet the individual needs of customers. That’s why most of our business in the building sector is repeat customers, as our service is second to none. Our team at Bushmans will work around the clock with your builders and plumbers to make sure your project has the best possible tank use.